Did you know companies including FedEx, Enterprise Rent-A-Car, and Walmart were all founded by U.S. military veterans? Spiffy fits in that prestigious category, too. Our president and co-founder, Karl Murphy, served in the 82nd Airborne division as an infantry officer for 5 years, including an eight-month tour of Saudi Arabia and Iraq. We are honored to be veteran-owned and wouldn’t be where we are today without Karl’s leadership. Thinking of working for a veteran-owned company yourself? Here are Spiffy’s top 3 reasons why you should. It’s refreshing to work for leaders that do what they say they are going to do. Likewise, veterans are trained to understand and respect people’s differences to be able to work together to achieve goals. Moving business forward in this way is both supportive and empowering. Balancing that enthusiasm for risk with the ability to calculate potential outcomes sets companies up for success. Veterans are trained in risk-management, often making it second nature to analyze risks and make informed decisions. Working for a company that encourages calculated risks will help you build valuable predictive and analytical skills. The Veteran community across the United States is strong, and veterans support veterans. The Small Business Association houses extensive resources for veteran business owners and future business owners. Companies that benefit from resources and community support gain a competitive advantage and are more likely to be around for the long-haul, something that is always attractive when you’re looking for a job. 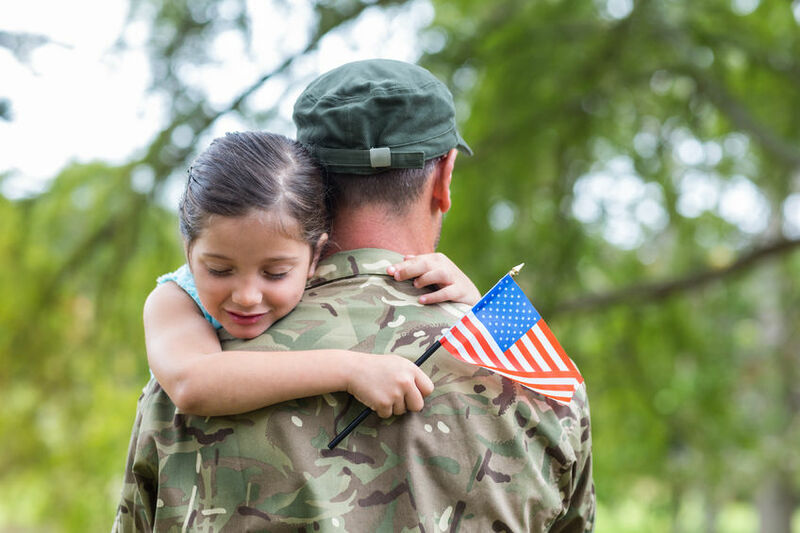 As a veteran-owned and veteran-funded company, it is important for us at Spiffy to recognize the service and contributions of our veterans and military families. 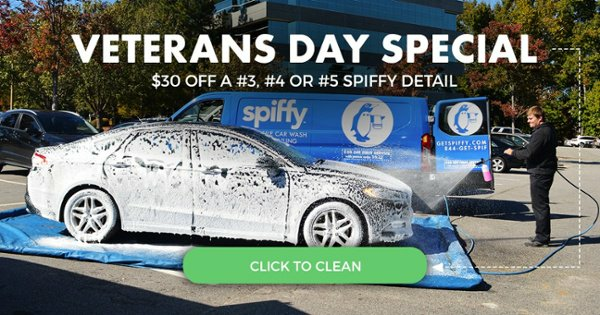 This year, we're proud to offer $30 OFF mobile car detailing (services #3, #4, #5) to all Spiffy customers in honor of Veterans Day.